Arkansas has entered the American cannabis marketplace and the state is now in the process of rolling out a Medical Marijuana program. Arkansas will be issuing licenses to medical marijuana businesses thru the states Medical Marijuana Commission and will issue up to 32 dispensary licenses and 5 cultivator licenses (with possible plans for additional applications). For Arkansas Marijuana businesses that means they will have to go thru the rigorous process of making sure their buildings are compliant with the state, and that includes making sure that their Video Security camera system is compliant as well as effective. A quality security camera system has the ability to do more for Arkansas Medical Marijuana security than simply pass inspection, with the proper HD camera resolutions in place business owners, have the ability to track plant growth, check in on plant health, as well as keep tabs on everyday operations. 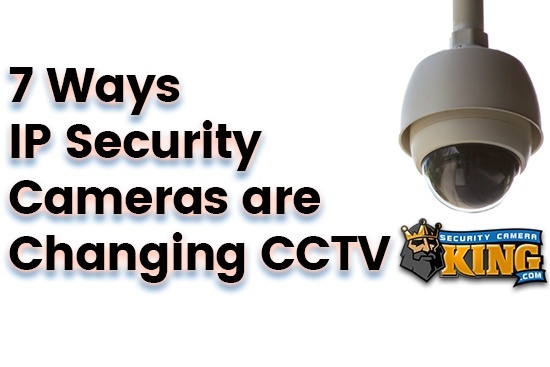 With systems like the ones, we sell at Security Camera King, Inc. you can do all of this from anywhere. Each of our systems are equipped with remote monitoring, so by simply using a mobile app, or a web browser you can login, view and control the system from anywhere; this includes viewing and monitoring multiple locations. What are Arkansas Marijuana Security Camera Requirements? According to Arkansas Medical Marijuana Security section on video surveillance, marijuana facilities shall be equipped with video surveillance systems that consist of digital video cameras, with a recording system that is able to record 24 hours a day for 7 days per week. With the required storage to be maintained for 90 days. The system is required to remain operations during a power outage and must process digital archiving capabilities and on-site and off-site monitoring abilities. Each facility is required to maintain at least one on-site display monitor (with a screen size of at least 12 inches) that is to be connected to the video surveillance system at all times. All recording devices (NVR/ DVR) shall display an accurate date and time stamp on all recorded video as well as have the ability to produce a still image. What are Arkansas Security Camera Coverage requirements? Beyond the basic CCTV equipment requirements, Arkansas medical marijuana security systems also must comply with Arkansas security camera coverage requirements. 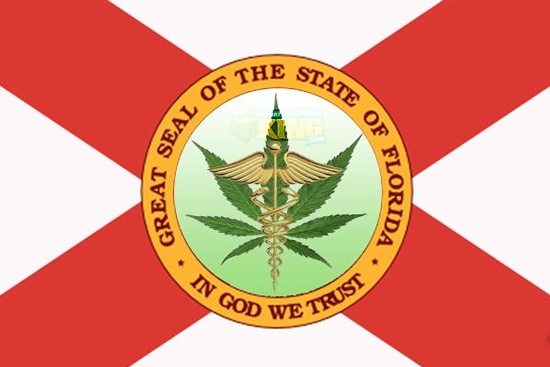 The Medical Marijuana commission states that facilities shall maintain security camera footage at all points of ingress and egress (entry and exit points) including but not limited to, windows, loading docks, skylights, doorways, and even retractable roofing. Any rooms with an exterior wall, with an exception of restrooms, will require adequate camera coverage, any room containing a safe, any area used to grow, process, manufacture, or store medical marijuana plants. All areas where plant disposal takes place and all parking or alley areas adjacent to the building or within the perimeter of the building shall require camera coverage. And all Access to you on site surveillance systems will be limited to trusted, authorized and documented personnel. 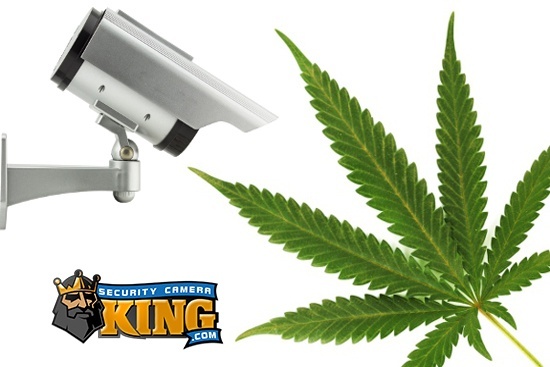 Security Camera King’s cannabis security department has been helping Marijuana Business and entrepreneurs meet their security and compliance goals since 2012. Our program has been designed to make sure these businesses receive, affordability, quality, service, and the ongoing support that your business will need, to properly maintain these surveillance systems. Our technical support staff is available to our customers beyond the initial installation, all cannabis businesses receive priority technical support services from Security Camera King for the lifetime of our products. Our sales and system design staff provide intimate one-on-one consultations, with free camera layout planning. We work with the inspectors until the job is done right. We are looking forward to helping Arkansas Medical Marijuana businesses meet their compliance goals. If you are an Arkansas Medical Marijuana business looking to learn more about the benefits of owning a quality HD CCTV system and all the benefits that it will provide for business we invite you to give us a call or even to download our free Cannabis Compliance eBook. We look forward to working with you. Download our Free Download our Free Marijuana Security Compliance eBook Are you ready to get your business secure?